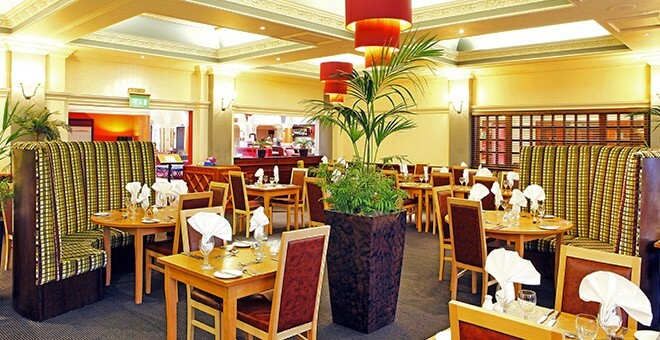 The Royal Hotel Hull, with its iconic status as one of the central landmarks of the city, is a Grade ll listed building and offers the splendour of Victorian architecture with a dramatic, luxurious and modern twist in decor and style. Hull, now proud to be City of Culture 2017, is known for its fantastic £44 million Kcom Stadium - home to our Championship Football Club, Hull City - the World Famous Humber Bridge, and The Deep Aquarium. 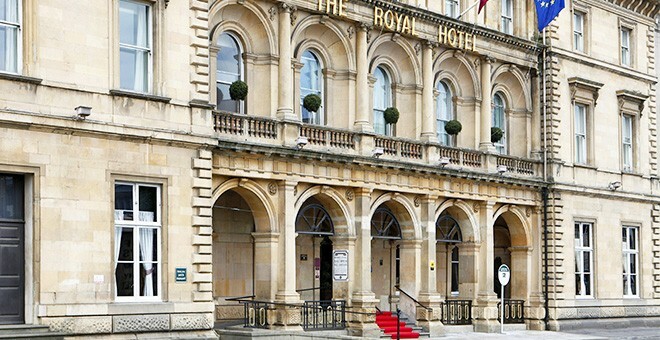 The Royal Hotel Hull is ideally located in the heart of the city centre, connected to Hull Paragon Train and Bus Station and within easy reach of the M62 motorway. 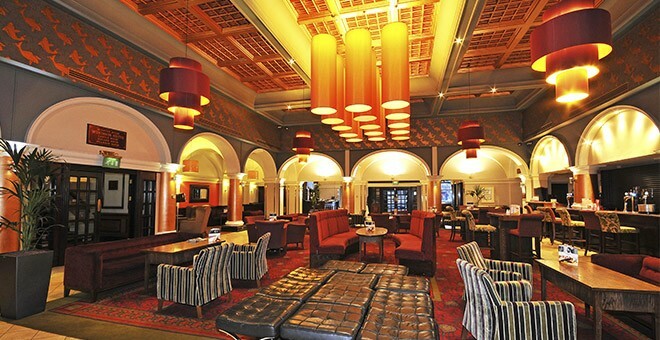 The hotel offers onsite car parking charged at £5.00 per night for residents. 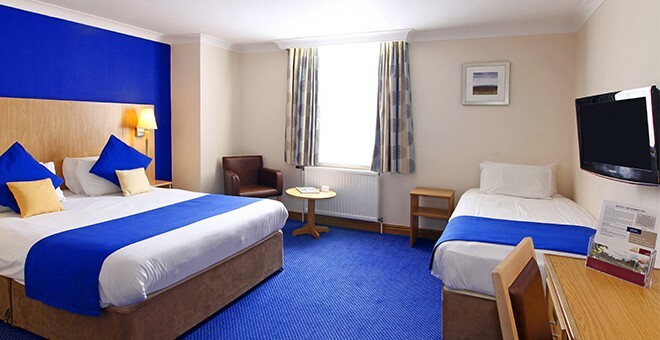 All bedrooms are equipped with flat screen TVs with Freeview channels, as well as tea and coffee making facilities, and Wi-Fi is available throughout the hotel. 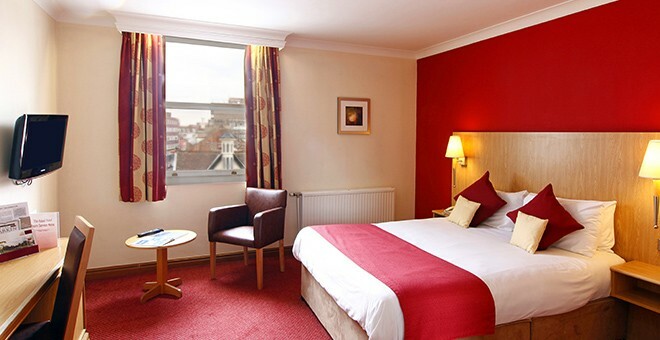 For guests looking for a leisurely time, the hotel is located next to St Stephens Shopping and Leisure Complex, Hull Truck Theatre and Hull’s Historic Old Town, all just a few minutes’ walk away. 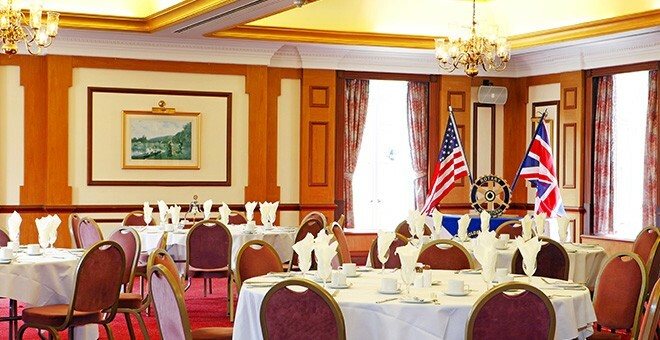 We are also ideally located for access to the corporate offices of companies such as Reckitt Benckiser, Smith and Nephew and the BP Chemicals Park. 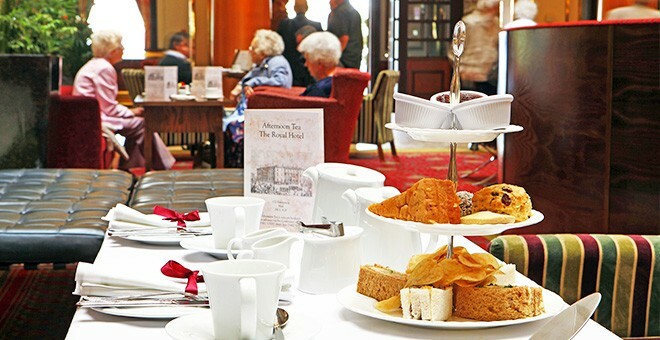 We also welcome contractor bookings for long term stays. 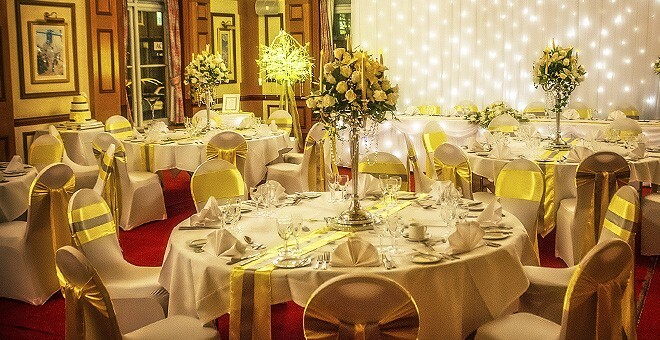 Royal Hotel Hull is one of our best hotels to hold an event. You can expect an Elite experience with our most talented staff on hand to make sure your conference goes smoothly.